The lightweight aluminum design takes advantage of thermal conductivity from your hand to make scooping even firm ice cream smoother. Made by TODAI, a trusted cutlery producer from Tsubame City in Niigata Prefecture, Japan. Warming Ice Cream Scoop makes serving ice cream effortless and requires NO batteries or electricity. It cuts into hard ice cream more cleanly smoothly than other normal spoons, thanks to its heat-conducting core, and its shape produces gorgeous scoops out of even the densest of desserts. This iteme is easy to clean and less likely to break than mechanical scoops, and its simple handle fits most palms comfortably. Its simple design has been virtually unchanged since it was introduced 75 years ago. Buy this scoop, and you probably won’t ever need to get another (or, at least, not for a long time!). The secret is the heat-conducting fluid in the handle that transfers the heat of your hand to the bowl of the scoop for easier scooping and releasing. The large round handle is easy to grip, which lets you make beautiful balls of ice cream with less effort. While it’s not dishwasher safe, we don’t think hand washing an ice cream scoop is that big of a deal. The item isn’t dishwasher safe. It’s made of aluminum, which reacts to dishwashing detergent. As long as you wash it by hand, you can expect it to last decades. It is not an easy task to try to scoop out the rock hard frozen ice cream straight out of the freezer. The spoon they give you at the store seems too fragile and the regular spoon may hurt your hand. You may experience a psychic spoon bending! But you can’t wait till your ice cream becomes softer. The ice cream spoon from the 15.0% solves your frustration. The plump shape of the spoon fits right into your palm, making the whole palm, not just your fingertips, wrapped around it so when you dig into the rock hard ice cream, your hand will not hurt. 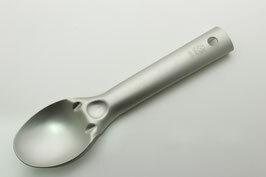 The spoon is made of solid aluminum. With a high thermal conductivity of aluminum, the temperature of the hand holding the spoon will slowly melt the ice cream making it easier to scoop it out. You no longer have to wait for your ice cream to get softer! Ice cream just taken out from the freezer is frozen hard and difficult to eat. But, a spoon called “ice cream spoon” helps scoop the ice cream easily. An ice cream spoon is made of a material with high thermal conductivity. It conveys the heat of the hand holding the spoon to the ice cream and makes it easier to scoop the ice cream. The material of ordinary spoons is stainless steel and its thermal conductivity is 16 to 27 W/(m∙K). On the other hand, ice cream spoons are often made of aluminum. The thermal conductivity of aluminum is approximately 237 W/(m∙K), which is nine to fifteen times as high as that of stainless steel. We can see that aluminum conveys heat extremely well. In homogeneous solid metals, heat is transferred evenly in any directions. This characteristic is called isotropy. On the other hand, objects with layered structure may have a property that more heat is transferred to a certain direction. This characteristic is called anisotropy. Do not immerse in water hotter than 140 °F / 60 °C. Do not wash this item in the dishwasher. 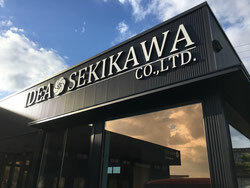 The manufacturing industry is thriving in the cities of Tsubame and Sanjo, which are located in the middle of Niigata Prefecture. 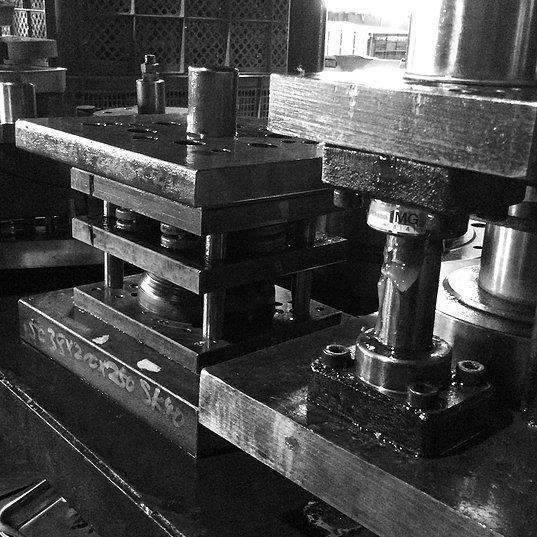 Tsubame City in Niigata Prefecture is famous as a metal processing area. Let me introduce you to Tsubame and Sanjo, two manufacturing cities located in the center of Niigata Prefecture, where some of the finest metal and tableware in the country is produced. Given their small populations and the fact they sit side by side, the area, just like its major train station, is referred to as Tsubame-Sanjo. Tsubame in Niigata Prefecture is a small city of 80,000 people, but it produces some of Japan’s leading metalwork products. 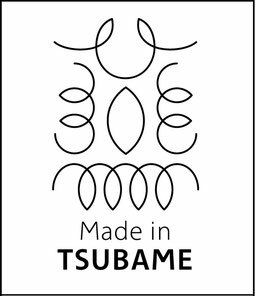 Today Tsubame has teamed up with the neighboring city of Sanjō to produce the Tsubame Sanjō brand of products, taking advantage of the area’s advanced techniques and skill. 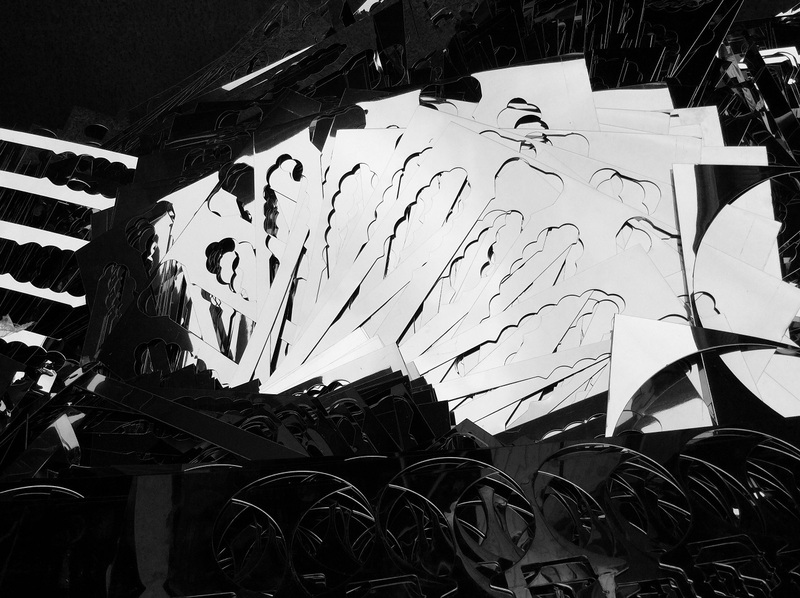 We visited knife maker Tōjirō and the Tsubame Industrial Materials Museum to learn how the local metalworking industry has developed. 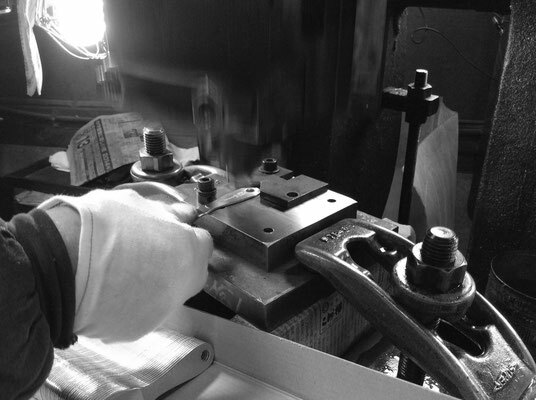 While centered on the same history of craftsmanship, Tsubame nowadays is well-renowned for its Western style knives and kitchenware, while Sanjo has developed a reputation for its high quality work tools, and items for the hair and beauty industry. The area's manufacturing history dates back some 400 years to the Edo Period starting with metal nails, venturing into samurai sword production, and now to some of the most sort after metal and kitchenware products in the country and around the world.